Today we are releasing a new set of free Photoshop brushes especially for readers of ucreative.com. 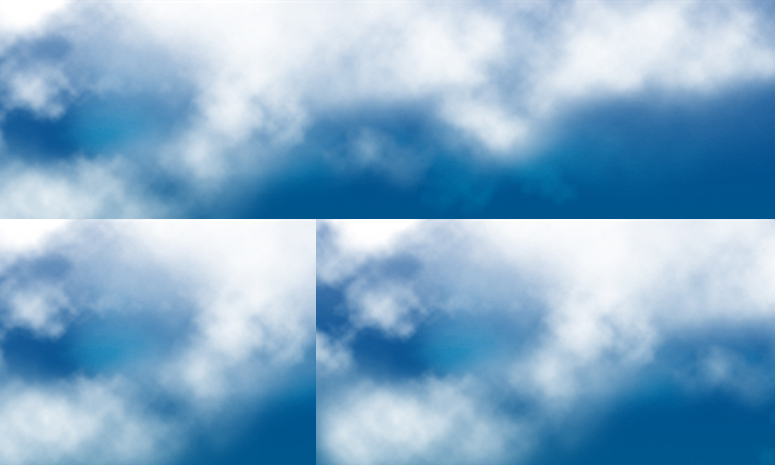 Today’s brushes are cloud style brushes which you can easily upload into Photoshop and start using right away. Hope you enjoy these brushes and stay tuned for a new free brush download each week!